Union Bank of Indian inviting application for 100 armed Guard posts. Interested and Eligible candidates who wants to apply for these posts kindly submit their applications online on official website from 18th February. For more details like age limit, salary, how to apply, selection process please refer the below article. Rs. 9,560/- to Rs. 18,545/- payable as a salary. 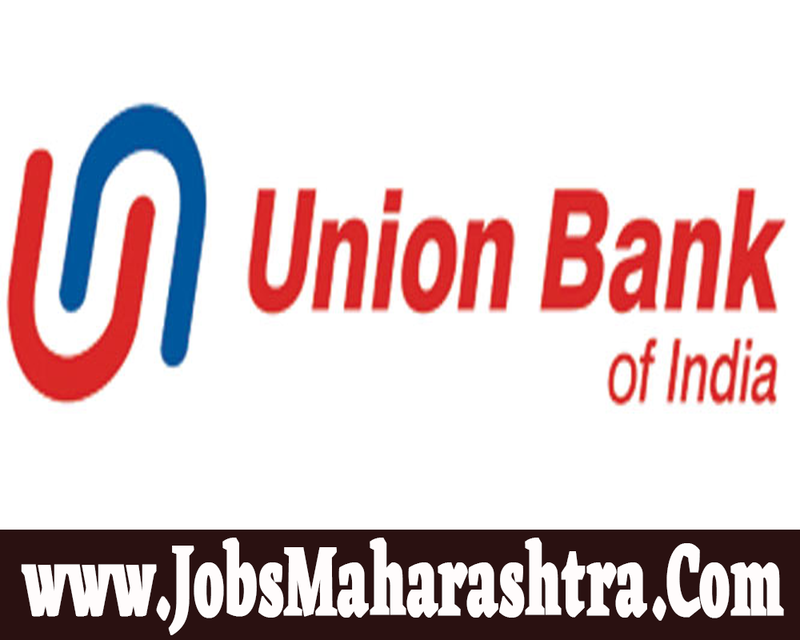 Candidates who full fill all required eligibility criteria mentioned in official notification are now able to fill up online application for the Union Bank of India Recruitment 2019. Fill up the online application form on official website given below in important web links section. 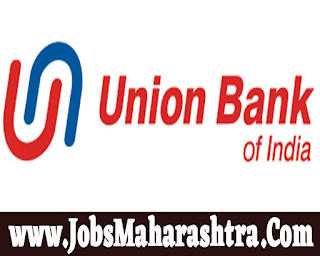 Online application is mandatory to Union Bank of India Recruitment 2019. Physical Fitness Test, aggregating to a Total Score of 100.